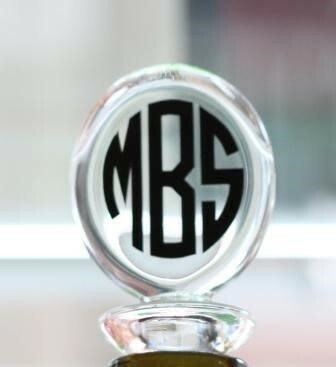 Monogrammed Silver Gifts are a classic option for the most special occasions - a wedding, the birth of a child, high school or college graduations and memorable anniversaries. The Pink Giraffe offers a vast array of engraved silver gifts, baby gifts, wedding gifts. Giving a heartfelt gift in silver makes for keepsakes that will be cherished for years to come. 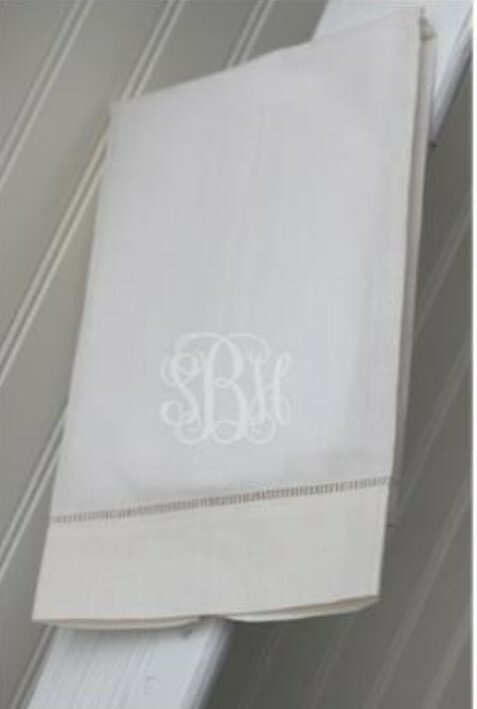 Choose from our great selection of monogrammed gifts for unique options everyone on your list.